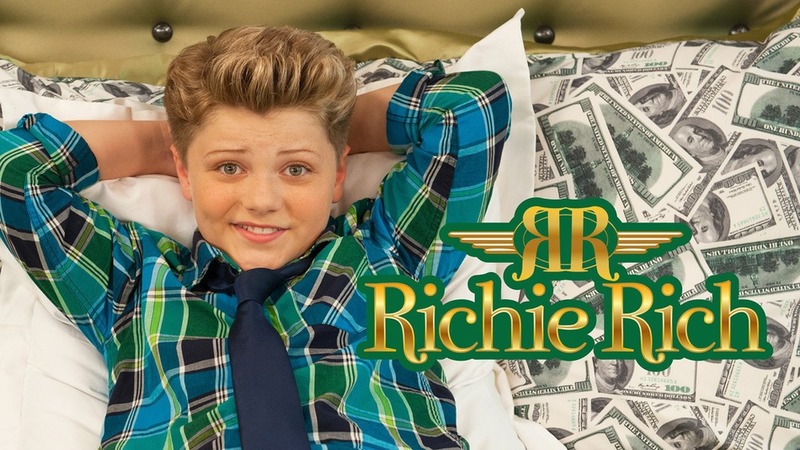 Classic cartoon character Richie Rich is coming to Netflix — in live-action form. The children-geared comedy, starring Jake Brennan in the titular role, will be available in early 2015. On the new TV series, Richie is a self-made trillionaire who enjoys the spoils of success after inventing and selling a new green technology. The 21-episode series follows his adventures. 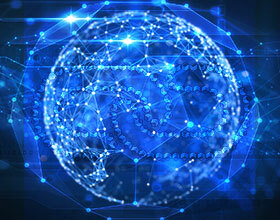 Looking for Video Streaming Platform? Launch your own Vod platform similar to a NetFlix, Hulu or HBO Go for Free with the help of Muvi Studio.